At Cell Phone Medic we provide cell phone repairs including phone and tablet screen repair, battery replacement, phone data recovery and phone charge port replacement services. In addition to our repair services we offer cell phone accessories, including military grade cases, chargers and screen protectors. We offer the latest nano screen protection technology that will fit almost any device. You'll also find a selection of refurbished cell phones that come with a warranty. We sell, repair and offer accessories for a wide range of phones and tablets including Apple iPhone and iPad, Samsung Galaxy S5, S6 and S7, Motorola and LG. 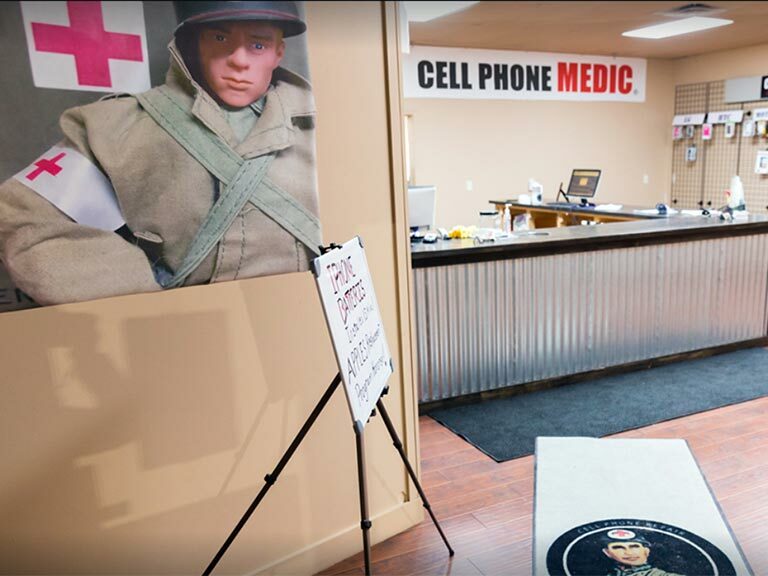 Why Trust Cell Phone Medic? Apple, Samsung, Motorola, LG... we fix them. We match Apple’s Battery Replacement price with no hassle. Most repairs in as little as 10-30 minutes. We complete every job correctly the first time. 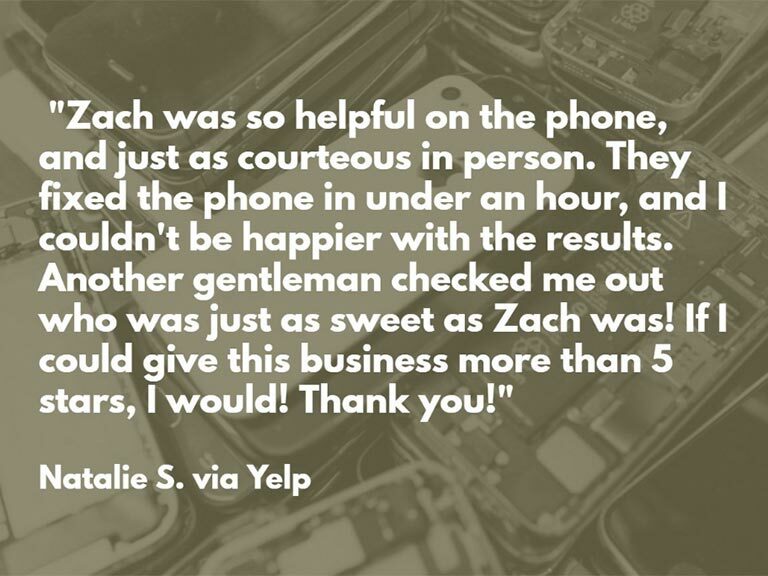 We'll evaluate your phone for purchase or trade. 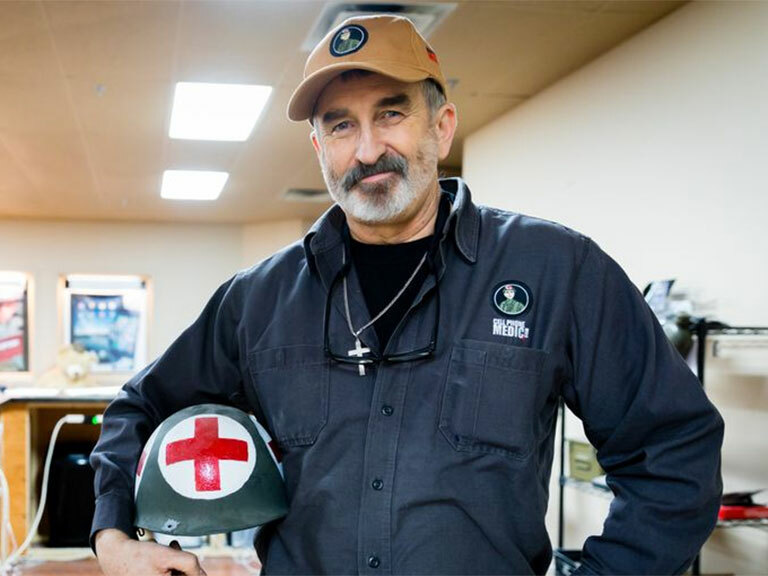 We don't only want to fix your wounded device - we want to protect it with military grade products.